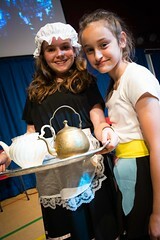 The performing arts are an integral part of life at Kingsley, within and beyond the curriculum. 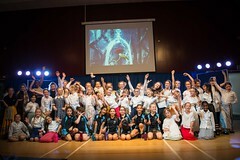 Our aim is both to promote individual talents and to encourage the boys and girls to work and cooperate with each other as a team. 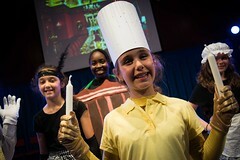 All children are invited to participate in extracurricular activities and lessons. 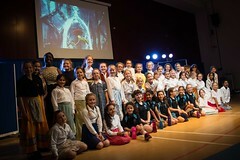 Our highly-qualified staff offer a wide range of instrumental, theory, speech, drama and musical theatre lessons: ensemble coaching and individual lessons are available for piano; violin; viola; cello; double bass; guitar (classical, electronic and bass); recorder; flute; clarinet; saxophone; trumpet; cornet; trombone; drums; singing (classical and musical theatre). 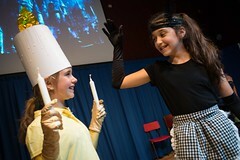 Music and drama are taught throughout the Preparatory School by specialist staff. 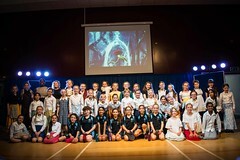 Pupils are encouraged to learn musical instruments and there are regular performance opportunities at weekly assemblies and termly concerts, including music in progress concerts for all abilities. 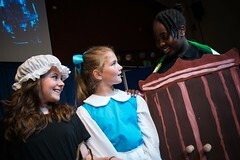 Preparatory School pupils also benefit from performing with Senior School students at major concerts. 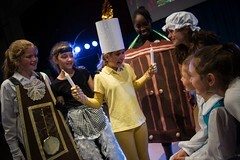 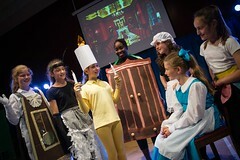 Productions play an important part in school life, with performances benefiting from the outstanding Senior School facilities. 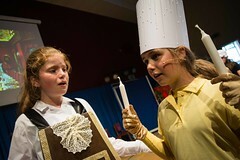 Recent Preparatory School productions include Olivia, Twelfth Night, The Mikado and Aladdin with an annual nativity play performed by Foundation, reception and Key Stage One pupils.